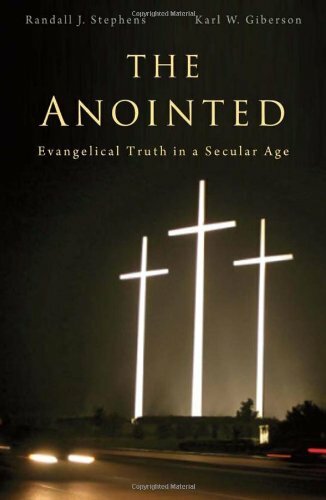 The Anointed — Karl Giberson, Phd. The Anointed was nominated for the 2013 Grawemeyer Award, valued at $100,000. It is probably a long shot, but we are hoping. Read is the submission.